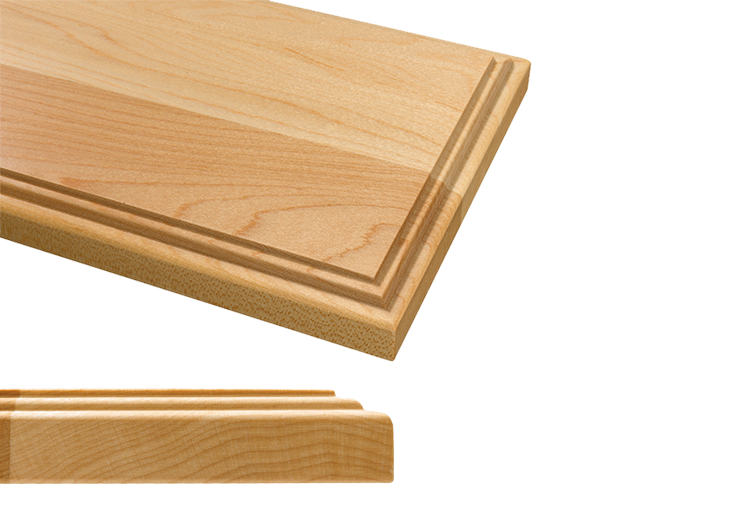 The Classic door edge is standard on most traditional-styled cabinet door styles in the Haas line and available as an option on other non-mitered door styles. This edge, sometimes referred to as an “ogee”, is a timeless furniture-styled profile that combines old world details with a muted appearance, enabling the designer to use a variety of decorative hardware without concern of being “overwhelmed” by the door styling. 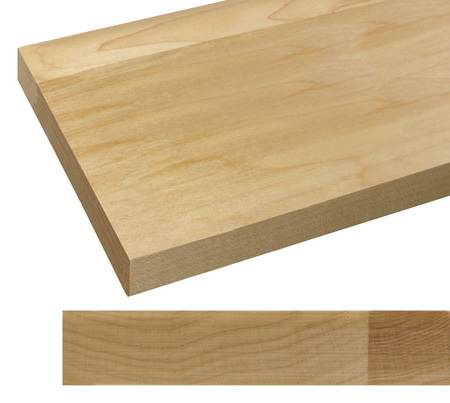 The Shaker door edge is standard on many of the more contemporary-styled door styles in the Haas line and available as an option on other non-mitered door styles. 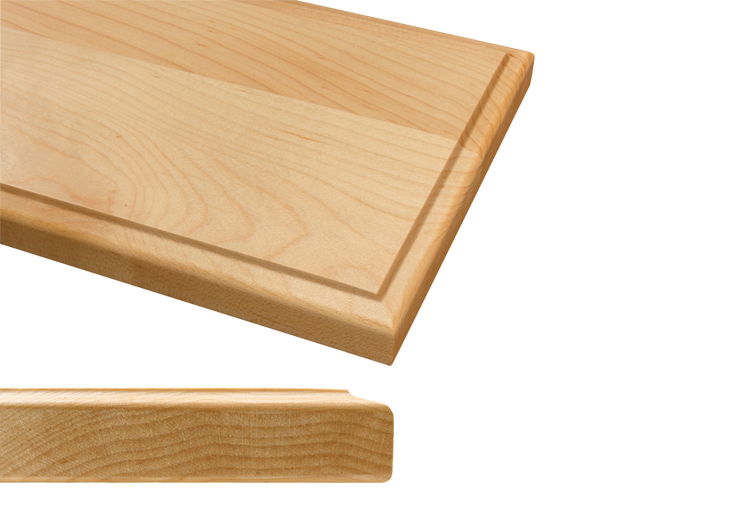 This “eased” edge profile is very slight; allowing its use in almost any kitchen theme from contemporary to transitional to Shaker. Combined with the right decorative hardware, it can be anything you want it to be. The Designer edge is an optional profile available on all non-mitered doors in the Haas line. This edge style has multiple “steps” specifically designed to allow the maximum finish hang-up area. As such, this profile is perfectly suited to highlight many of Haas’ opaque, glazed, or highlighted finishes. 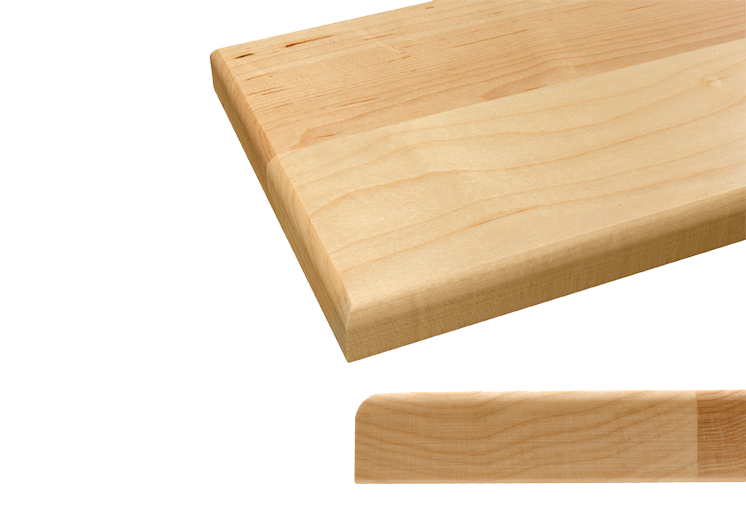 Even on standard stained products, this edge provides lots of details for a true craftsman-like appearance. The Milan edge displays a soft “pillowing” to the door edges. This shape supplies just the needed touch to provide a contemporary or European flair to traditional cabinetry, while not overwhelming the appearance of the product. The Straight edge profile has been gaining in popularity over the last few years. Many customers are looking for a more contemporary, modern feel. They want to incorporate lots of straight line elements into their designs. 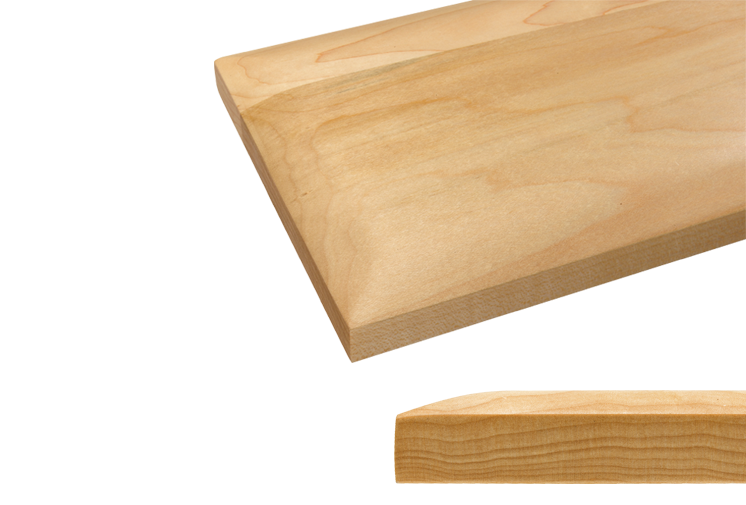 This edge will fit perfectly with those elements and is available on a wide selection of door styles.